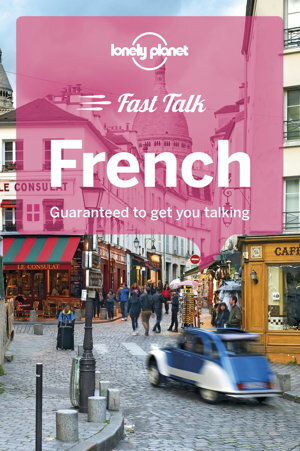 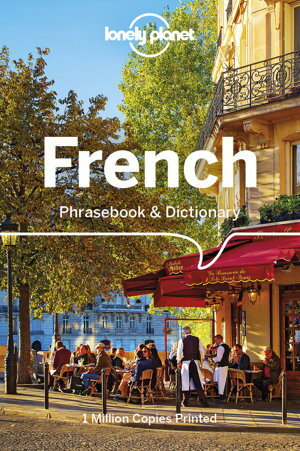 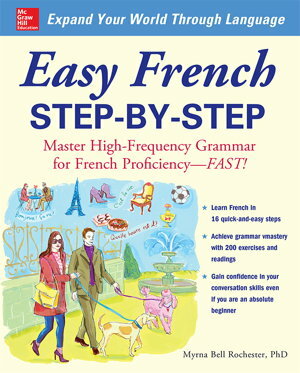 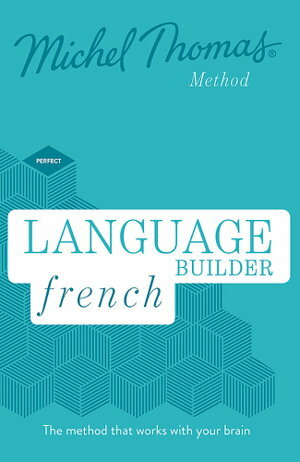 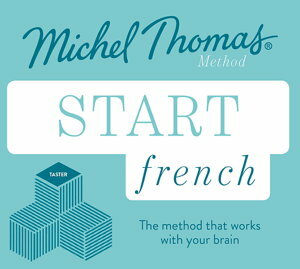 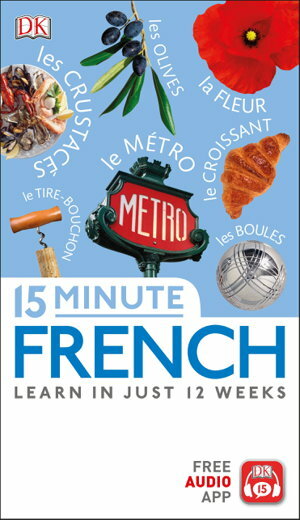 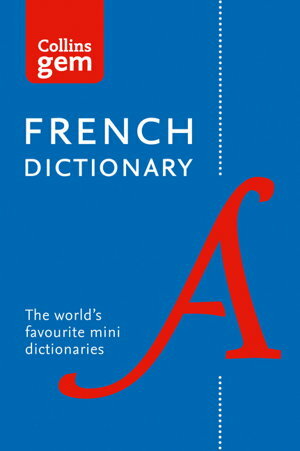 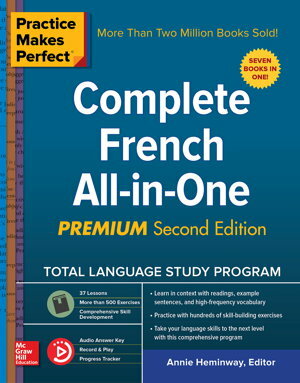 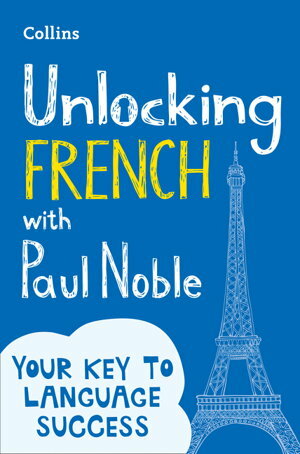 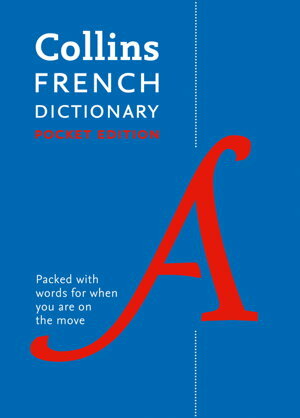 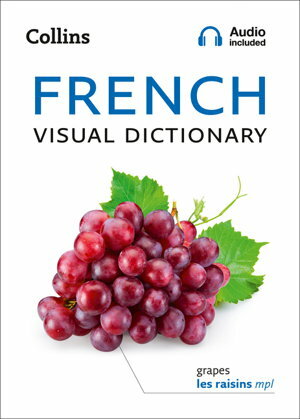 The most comprehensive way to learn French - with seven bestselling books in one! 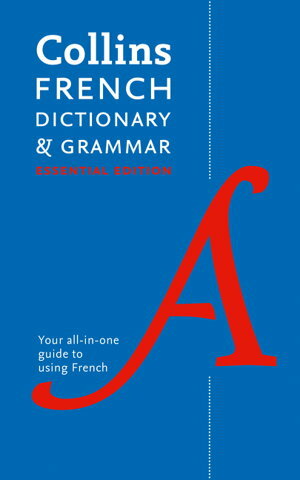 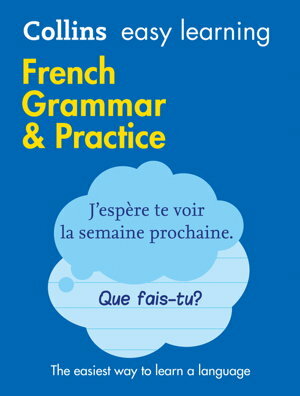 Perfect for revising French Grammar offering a clear and easy-to-understand guide to the verbs and grammar of French with hundreds of practical exercises. 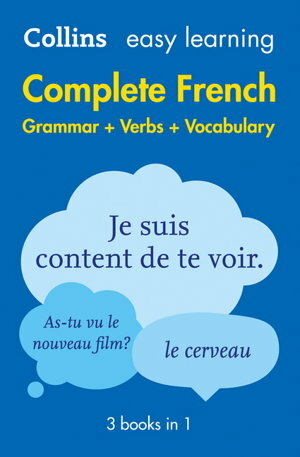 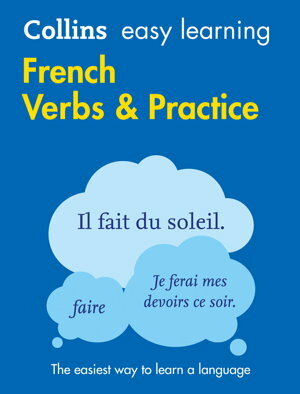 A practical revision book for French Verbs offering a clear and easy-to-understand guide with hundreds of exercises to help you prepare for exams.